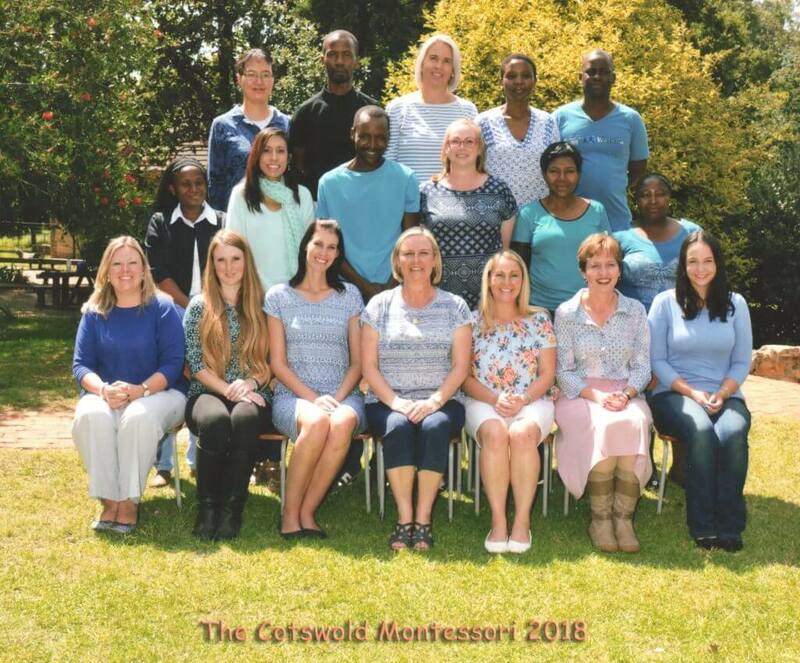 Our admissions staff will be pleased to assist you with the enrolment procedure or answer questions you might have regarding The Cotswold Country Montessori School. We can arrange a tour of the school grounds, organise visits to our classrooms or schedule meetings with teachers or the Principal Directress. We provide prospective applicants with a complete information brochure, fee schedule and enrolment application. Our staff will gladly guide you through this process.